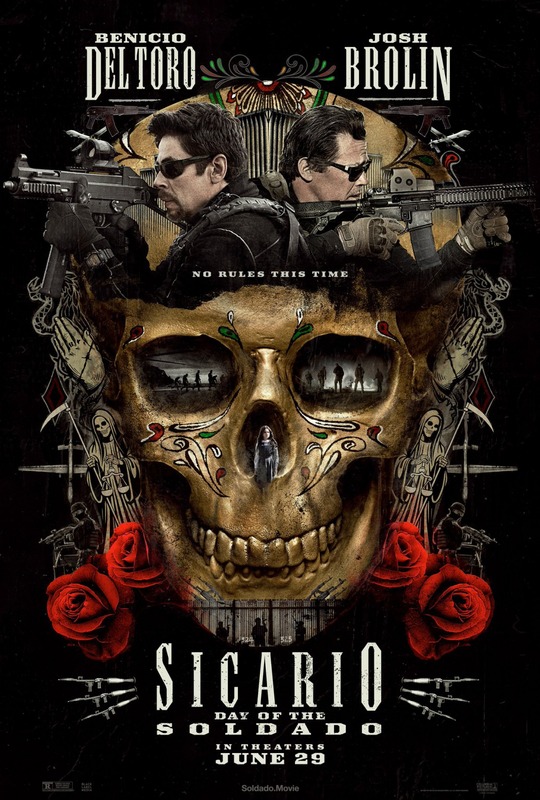 Sicario: Day of the Soldado - Available as a download or stream? 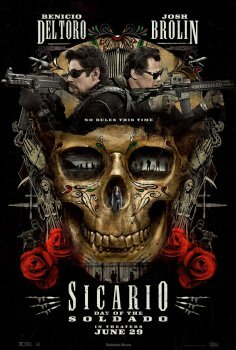 The sequel to the 2015 film ‘Sicario’ will center around returning characters Matt Graver (Josh Brolin) and Alejandro Gillick (Benicio Del Toro) who are once again investigating drug cartels, this time they’re suspected of smuggling terrorists into the United States. Sicario 2 will be the first English language film directed by Italian filmmaker Stefano Sollima, featuring a supporting cast which includes Jeffrey Donovan, Catherine Keener, Manuel Garcia-Rulfo, and more.